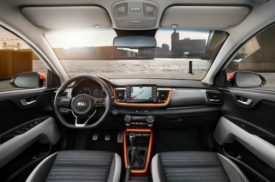 The Kia Stonic subcompact crossover launched for Europe sporting a more conservative design than its newly revealed cousin, the Hyundai Kona. 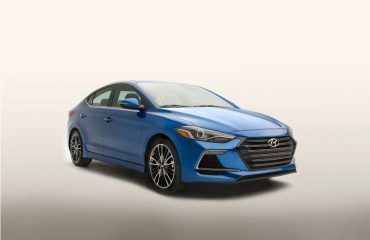 The Stonic includes the brand’s signature tiger-nose grille, a little bit of rugged body cladding, and more conventional headlampunits thanthe Kona. A targa-style roofing painted in a various color than the rest of the Stonic’s body makes us think a bit of the Soul. In Europe, purchasers can select between 5 different roofing colors, and as much as 20 two-tone color mixes are available. Inside the cabin, the Stonic loads a floating touchscreen and contrasting bright trim components. The model will feature standard Apple CarPlay and Android Auto. Safety innovations consist of autonomous emergency braking with pedestrian detection, forward crash alert, blind spot detection with rear cross traffic alert, lane departure caution, and motorist attention warning. Engine options consist of a 1.0-liter turbo gas engine in addition to 1.25-liter and 1.4-liter naturally aspirated gas engines. A 1.6-liter diesel will also be provided. Kia Motors Europe COO Michael Cole forecasts the B-segment SUV market will blow up over the next several years. In terms of volume, it’s anticipated to overtake the more standard compact SUV C-segment market by 2020. 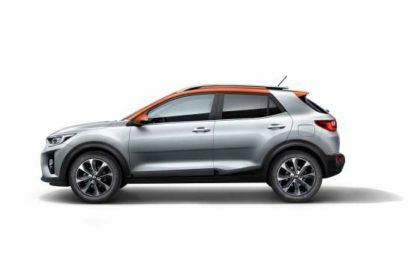 At this moment, more than one in ten new automobiles offered in Europe will slot into the subcompact crossover segment.